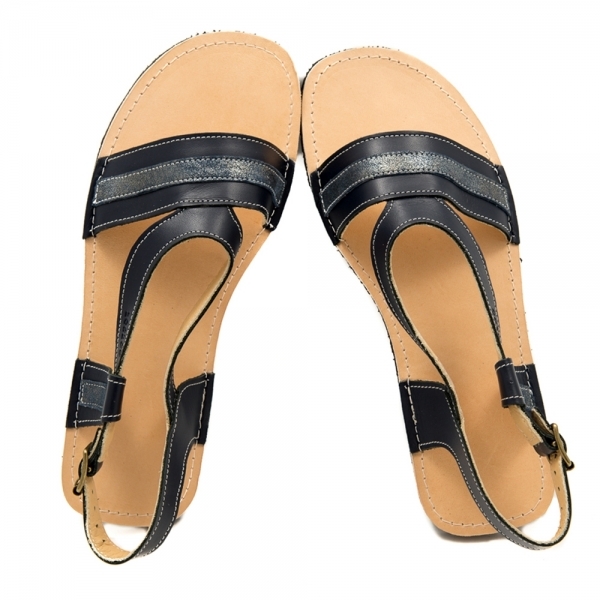 Outside: 100% genuine leather - free of formaldehyde and azo dyes free. Lining: 100% lining leather - free of formaldehyde and azo dyes free. Usage: Appropriate for indoor and outdoor activities, especially for toddlers making their first steps. Column "SHOE WIDTH (TOES)" is for your referenceonly. Currently, we do not customize the sole width.